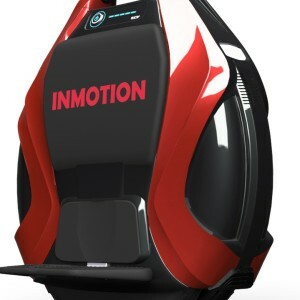 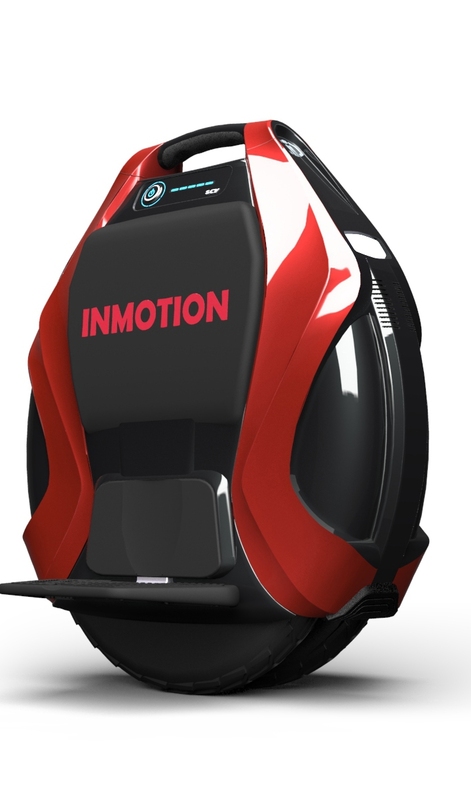 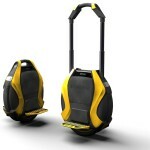 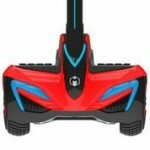 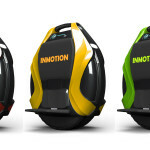 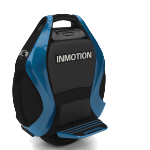 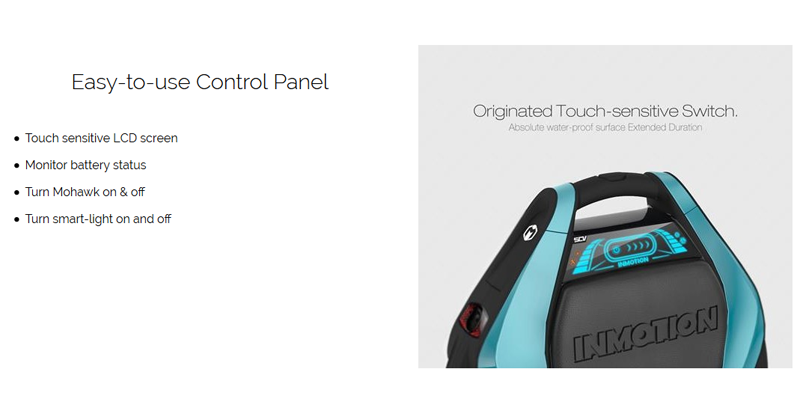 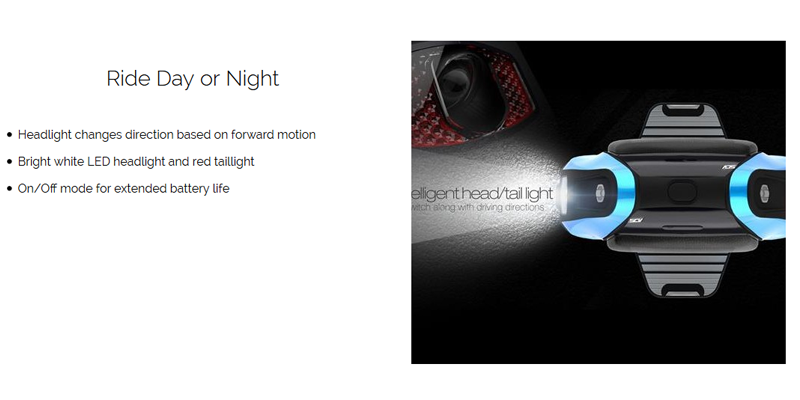 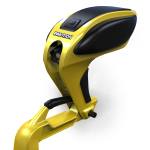 The MoHawk V3 by INMOTION is the newest Smart Vehicle on the market. 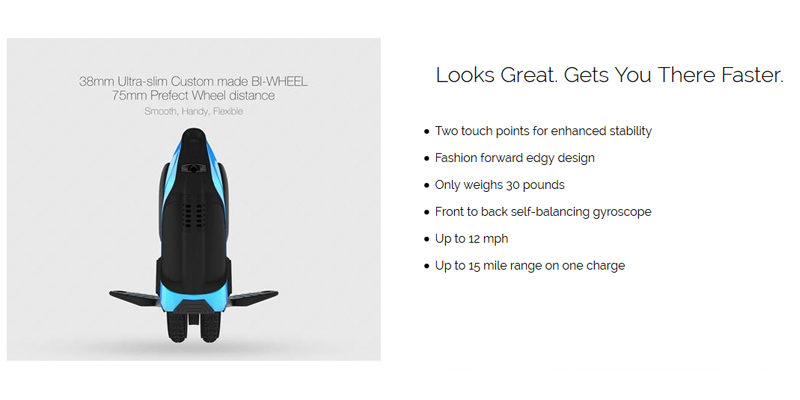 You will be thrilled to ride the unicycle like MoHawk everywhere you want to go. 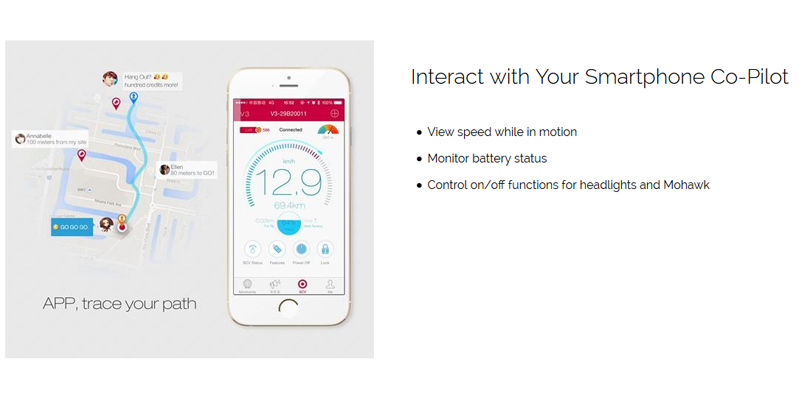 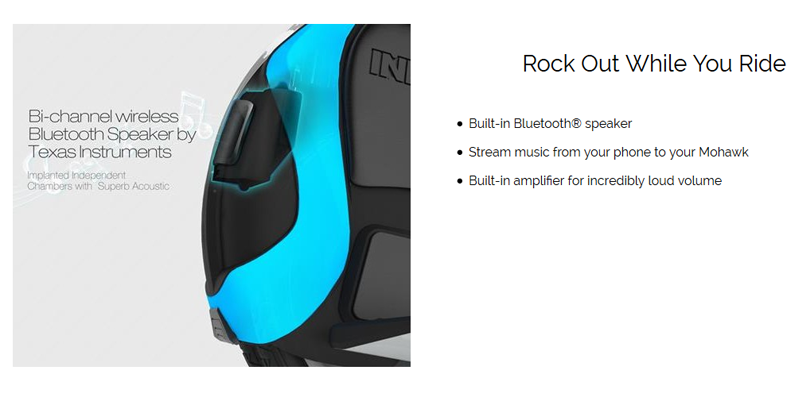 The MoHawk has integrated BlueTooth ap for communicating with your Smart Phone and BlueTooth speakers to share your tunes. 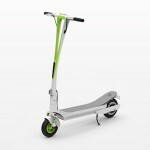 Also available in white, green, yellow, and blue.